One of TV's boldest offerings in years, and arguably worthy of the increasingly coveted honors for Best Streaming Show, Bojack Horseman threads the needle of highbrow and lowbrow art. 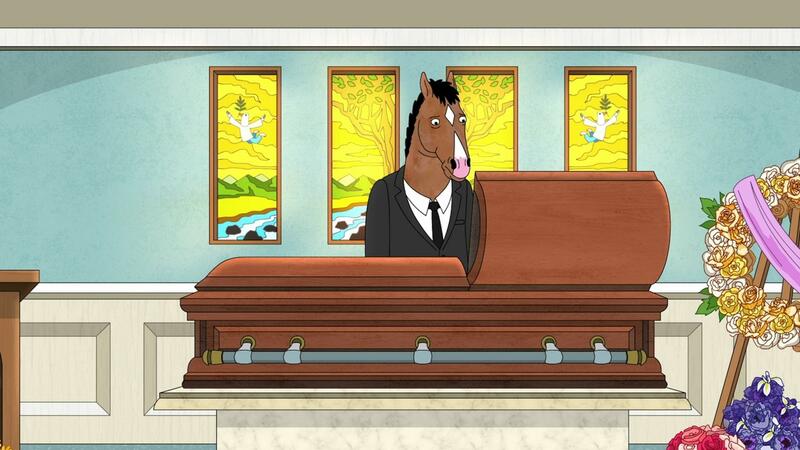 Now in its fifth season, the series follows the titular character through the ups and downs of depression and chemical dependence — and he's an anthropomorphic horse, of course. Starring the voice talents of Will Arnett, Amy Sedaris, Aaron Paul, Alison Brie, and Paul F. Tompkins, the cast is one of the funniest on air. The animation style takes cues from modern alternative comics (with artist Lisa Hanawalt as the character designer), and uses background art filled with different inside jokes and Easter eggs. This season was one of its strongest, an uptick from last year, with Horseman now starring in a televised crime drama called Philbert. 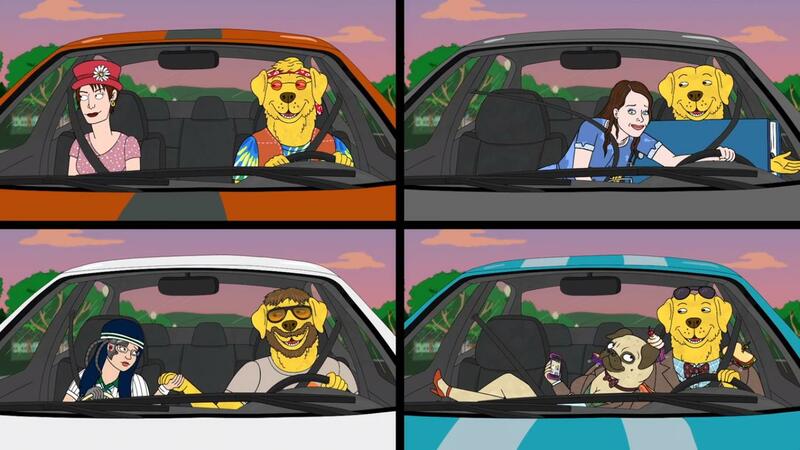 Highlights include the second episode "The Dog Days Are Over," wherein ghostwriter-turned-listicle-maker Diane Nguyen (Brie) visits her almost-home-country of Viet Nam following her divorce from Mr. Peanutbutter (Tompkins), and the heartbreaking "Free Churro," which consists entirely of a monologue from Arnett, delivering a eulogy. This criminally underrated comedy is finally starting to gain the audience it deserves. It's easy to see why this surreal high-concept sitcom found difficulty finding its own. Its vivid color palette and bright orchestral score hinted that it would be more akin to shows like the middling Suburgatory, or the cult-sleeper Cougartown — mostly a misbranding issue. The show was created by Michael Shur, whose previous efforts, Brooklyn Nine-Nine and Parks and Recreation, give a much better representation for what fans could expect in regard to comedic style. 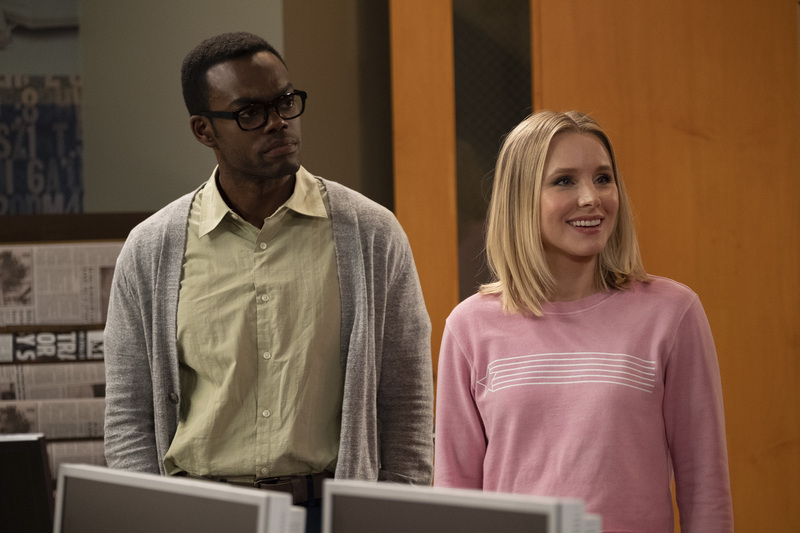 The concept behind the show follows four people (Kristen Bell, William Jackson Harper, Jameela Jamil, and Manny Jacinto) in the afterlife, who meet the location's "architect" and A.I. assistant (Ted Danson and D'Arcy Carden). While this could have easily been a limited series, seasons two and three have continually found new ways to explore the complex world and mythology that the show has built — and there's a fourth on the way. Season three finds the group back on the plane of the living in a new timeline and seeking a chance at redemption. 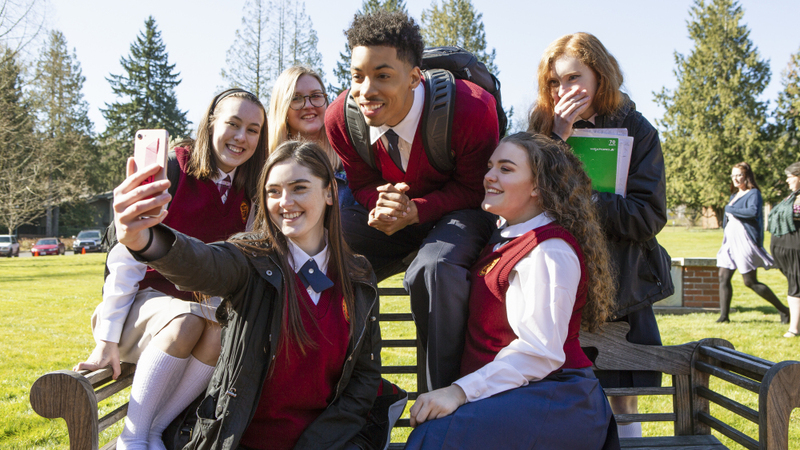 Though it debuted strongly, American Vandal raised the bar for itself with its second and final season. A pitch-perfect mockumentary parodying true crime shows, it follows two high school filmmakers (Tyler Alvarez and Jimmy Tatro) unraveling a whodunnit mystery. Within the confines of the show's reality, the production values are better, and the location is new. Finding themselves at a prestigious preparatory school, they attempt to find the identity of "The Turd Burglar," a criminal responsible for a massive school-wide diarrhea outbreak. Though the crime is even more ludicrously unsavory this time around, there's an air of gravitas and professionalism throughout, with much more believable young actors in the main roles, providing for a more immersive experience. By the end of the eight-episode run, the series explores the complex nature of how we use social media, and has several remarkably enlightening takeaways, made more impactful against the satirical backdrop. Despite wide critical acclaim, Netflix has decided not to renew Vandal for a third season. Ironically, this season's uptick in quality serves as an inverse of its source material, Making a Murderer, whose second season proved ultimately lackluster. There was no Westeros in 2018. With the final season slated to debut in April of 2019, television's most talked-about show is leaving fans in suspended animation. Now well-ahead of the George R. R. Martin's series of books, showrunners David Benioff and D.B. 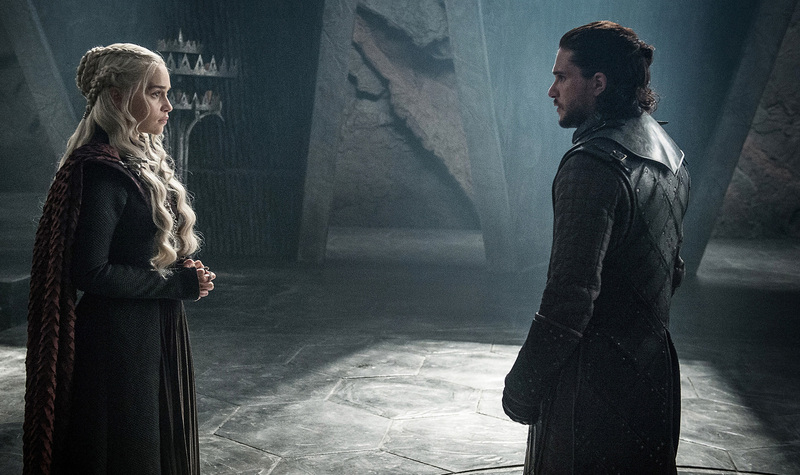 Weiss are figuring things out as they go along, which could prove interesting to say the least, as the road to the Iron Throne speeds along. The series still managed to loom large over HBO however, being omnipresent in the company's marketing materials. The second season of Westworld served as a de facto flagship for the premium network this year, but failed to enter the cultural zeitgeist like Game of Thrones has. While Westworld is still an exquisite series, its second season's slower opening pace perhaps failed to elevate it as a whole, despite venturing eastward and outward from the title's implications. Shows like Barry, starring Bill Hader as a hitman-turned-actor, and Succession, a business dramedy with an excellent ensemble cast, proved to be the most successful new efforts this year.